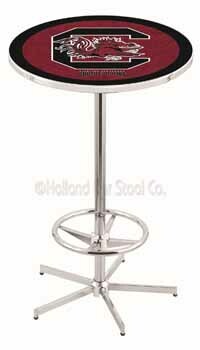 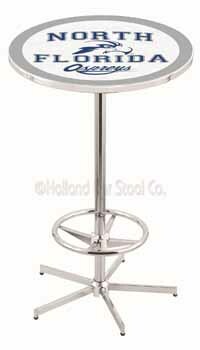 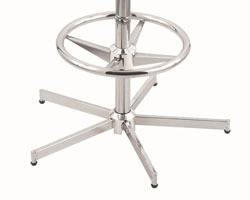 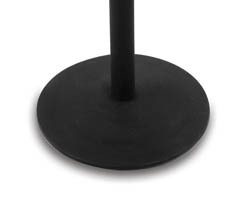 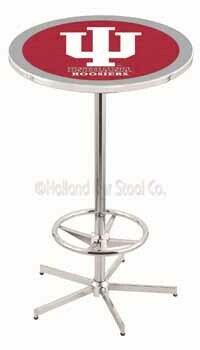 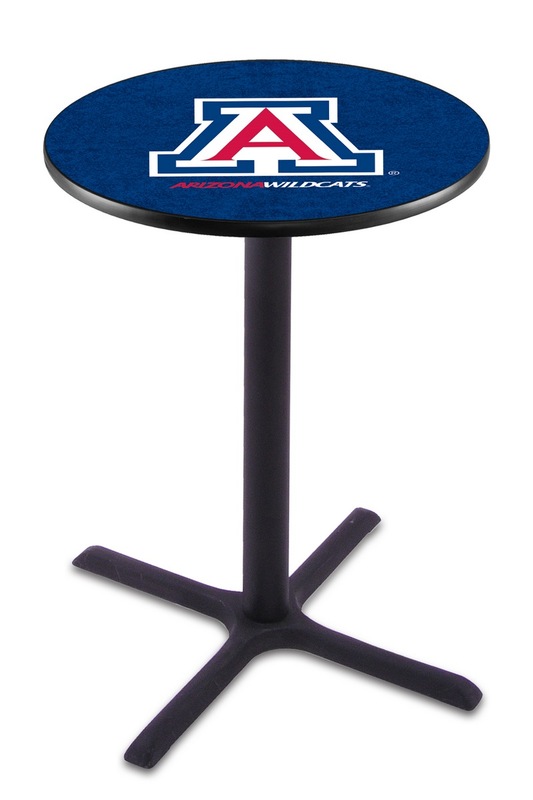 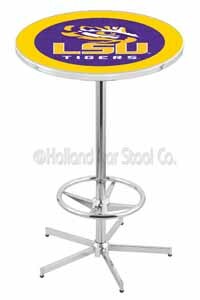 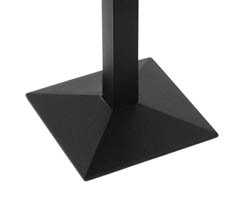 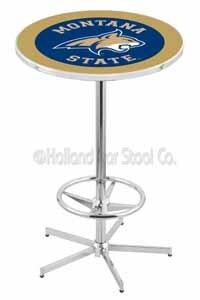 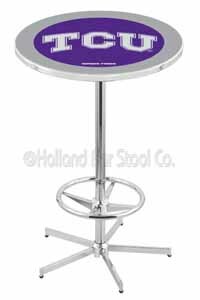 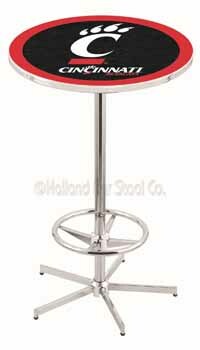 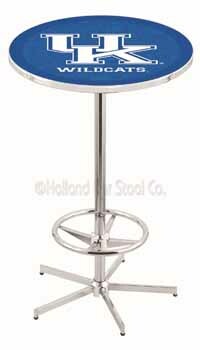 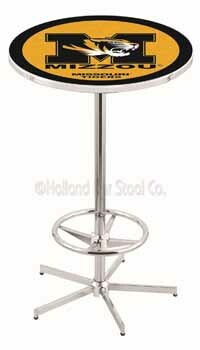 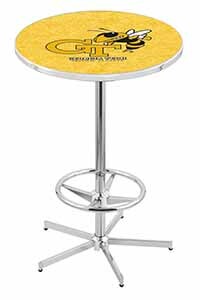 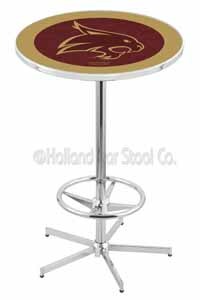 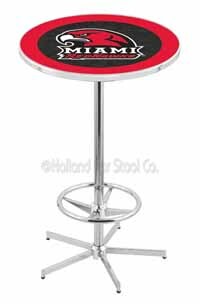 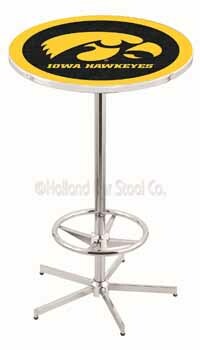 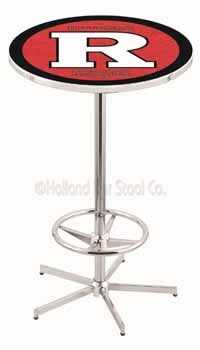 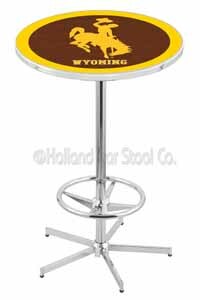 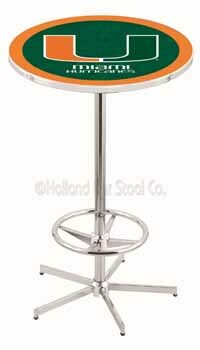 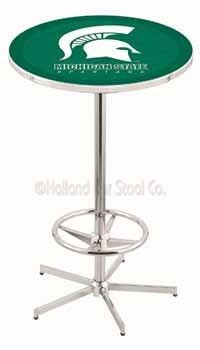 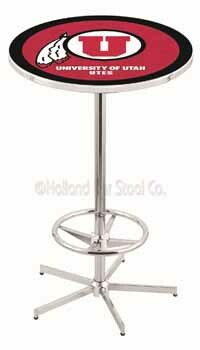 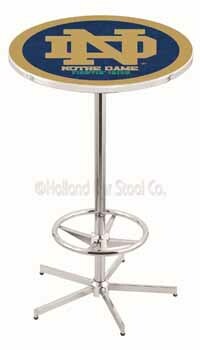 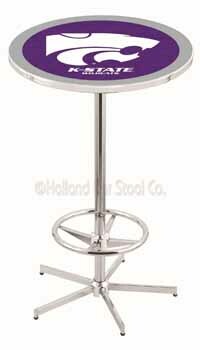 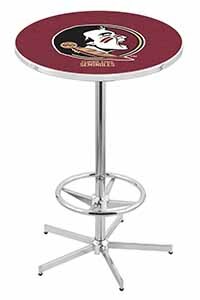 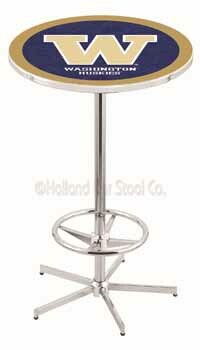 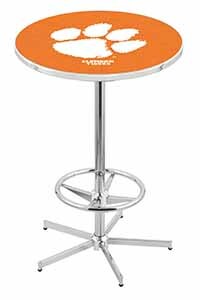 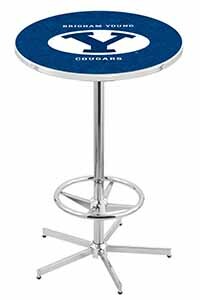 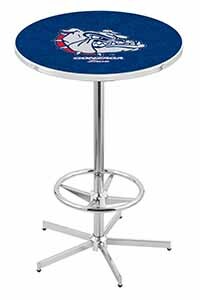 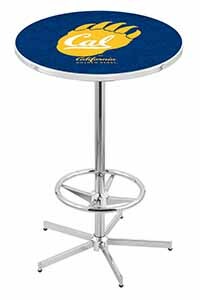 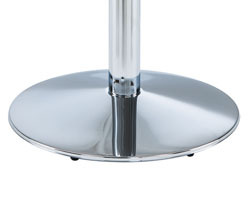 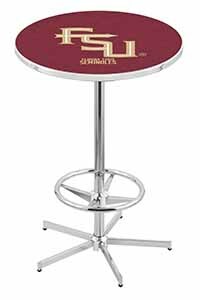 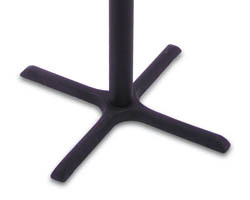 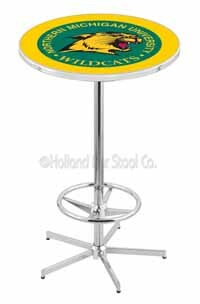 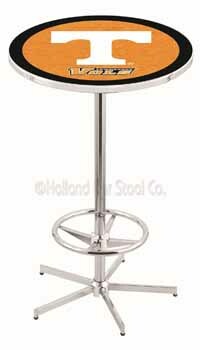 Oregon State University Pub Table 100% made in USA, manufactured by Holland Bar Stools. 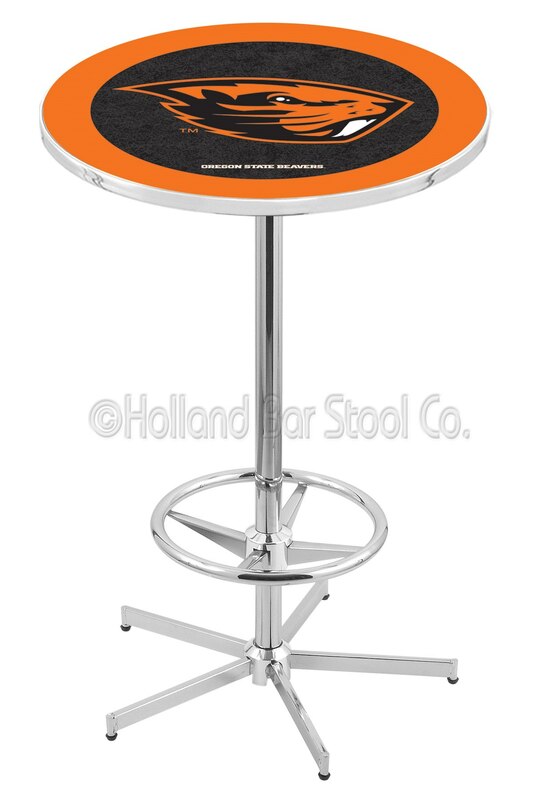 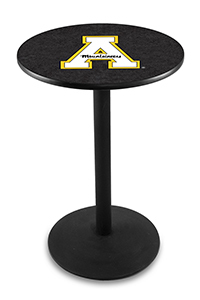 The Oregon State University Pub Table is definitely for every of the Oregon fan. 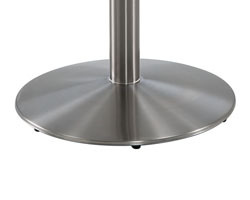 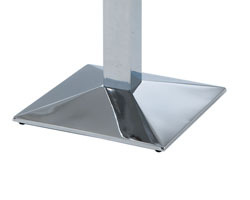 The table is made using a rare type of steel to ensure it is worthy and durable. The table is very easy to handle as you only assemble it manually and in a few minutes and you will enjoy around it.